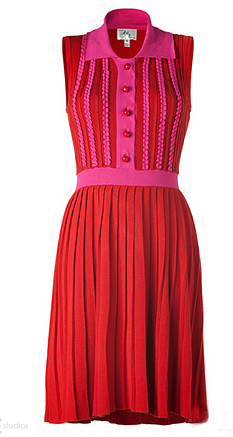 The Best Red Dress has been in Venice and Rome in Italy (and a host of other places) over the past few weeks. 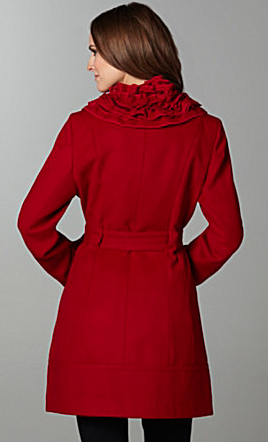 Checking out style and trends in South Western Europe. 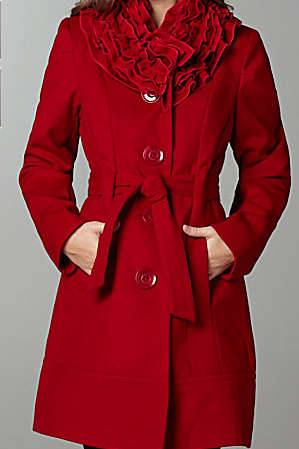 Here are a few Italian red ideas that we’ve picked up on and love! 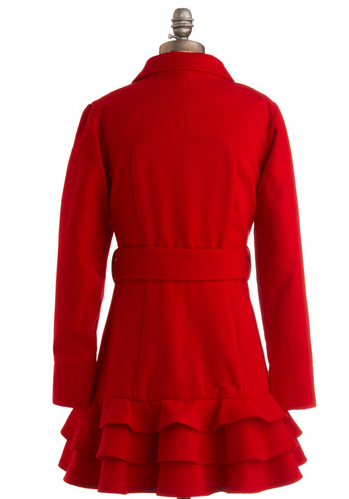 Ruffles on Red Coats are a big hit here in the city of Canals, check out some of our picks! 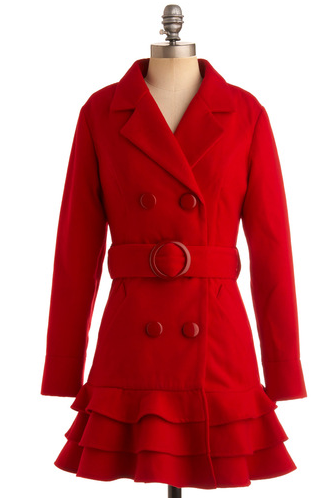 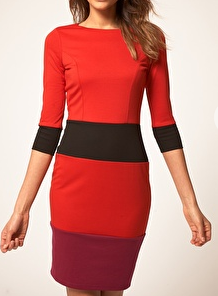 Underneath the coats are a lot of mod dresses and color blocking. 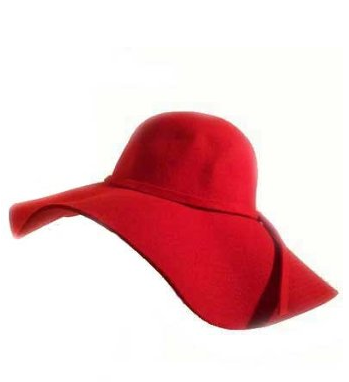 Top it all off with a red hat that matches your personality with an Italian flair! 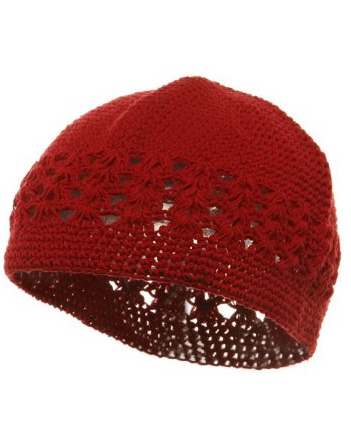 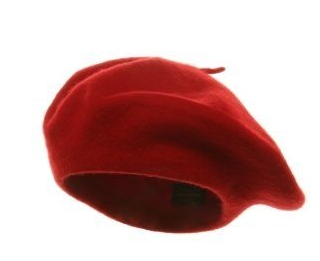 Red Wool Beret <—- Under $5.00!